Welcome to charming Unit 808 in the Europa! 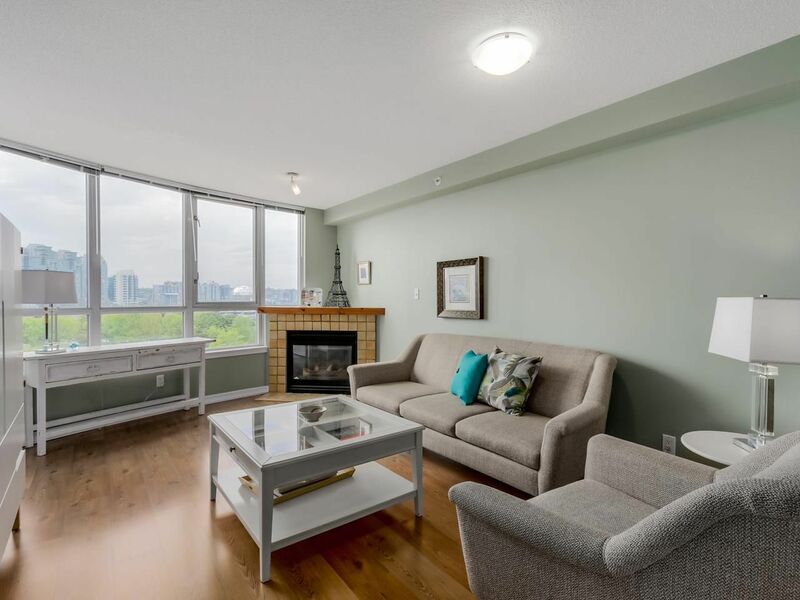 This sunny and bright, south-facing 2 bed/2 full bathroom + den/solarium condo features views to False Creek and the mountains from the living room and balcony. The large living space can easily accommodate house size furniture, and the den/solarium makes for a great home office or peaceful oasis. 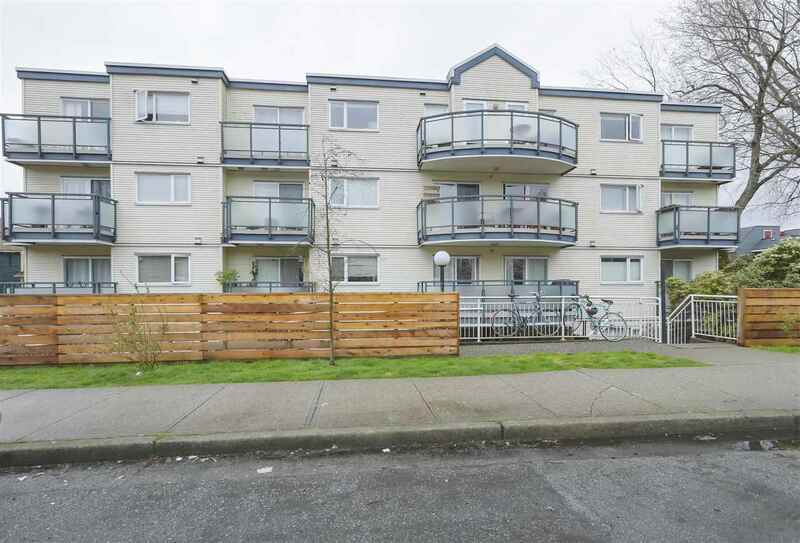 Park- like setting, perfectly located between Gastown, Yaletown, Chinatown, and Stadium Station. With Starbucks, Rexall Drug Store, T&T Supermarket, and Costco, everything you need is less than 2 blocks away. The full time concierge keeps the building in tip-top shape. Out of province owners use this condo as their city pied-a-terre, so it has been lightly used and kept in beautiful condition.